Looking for some extra balls for your ball closure ring? 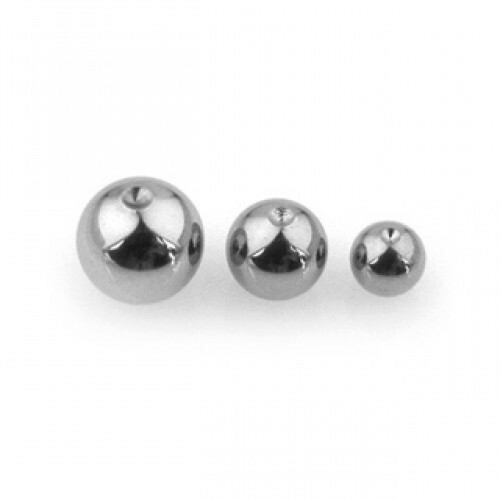 These balls are double dimpled and made of surgical steel. You can choose different sizes.